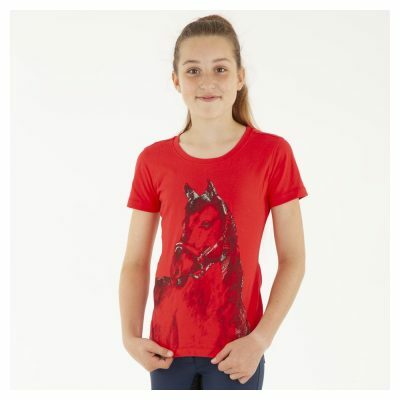 Revolutionary clothing from multi word and olympic champion Anky Van Grunsven. Together with their partners Dupont®, Schoeller®, Malden® and Petrie, ATC has developed a complete Climate Control concept for both rider and horse. 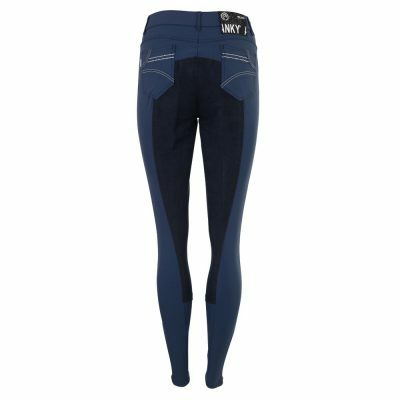 A revolutionary step for the equestrian world, this concept offers optimal comfort for rider and horse. The newest available materials will be included in the ANKY® concept. The perfect balance between comfort and design. The ATC products have been developed and designed to meet many needs, wishes, constraints and severe use conditions. 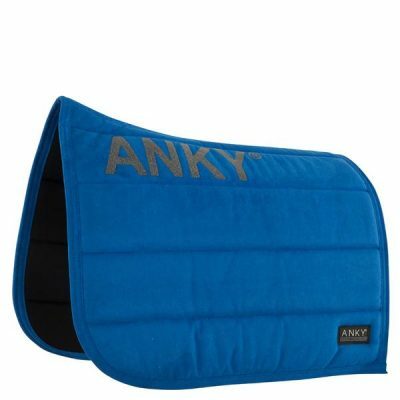 These fabulous new Anky tregging’s have a light, soft texture with mesh fabric inserts and a full silicone print seat. 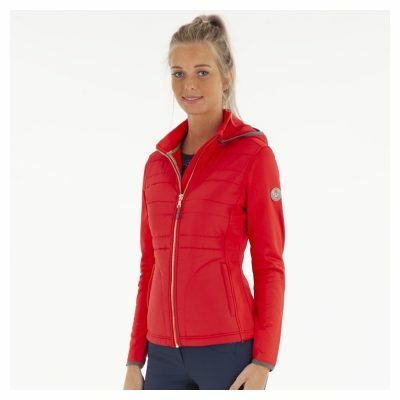 Detailed with pockets zips and elegant stitch lines. Allow yourself a mystic experience in style, no matter what the weather conditions are. Benefit from our well-known Aqua-X fabric. 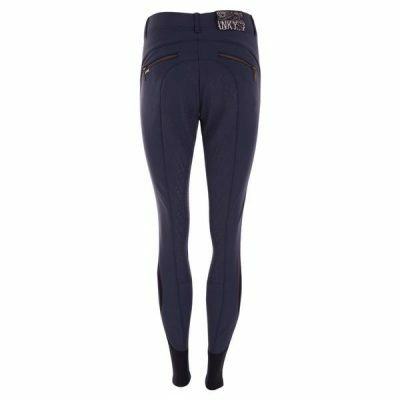 This material is perfect for horse riding gear, because of its sweat absorbing, quick-drying and heat regulating properties. In addition, the fabric has a water and dirt repellent effect.